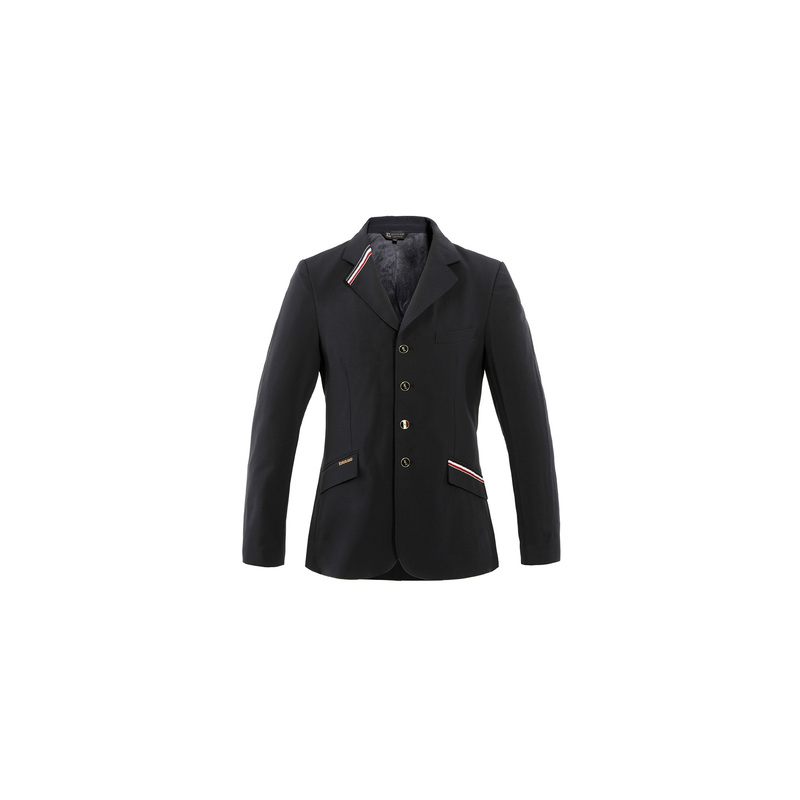 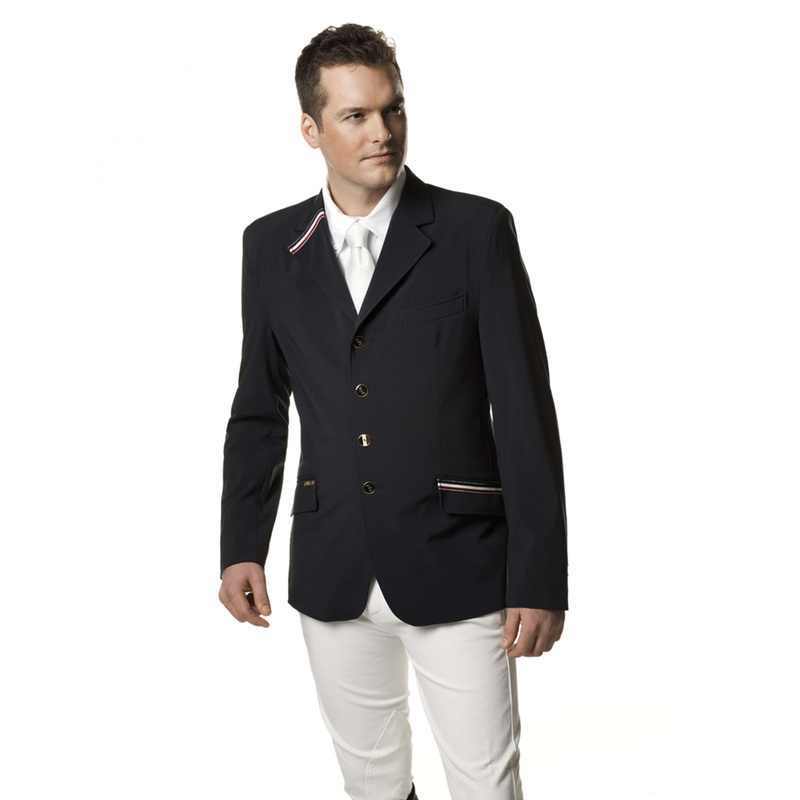 Russell is a waterproof and breathable tasteful show jacket fastened with four decorative buttons. 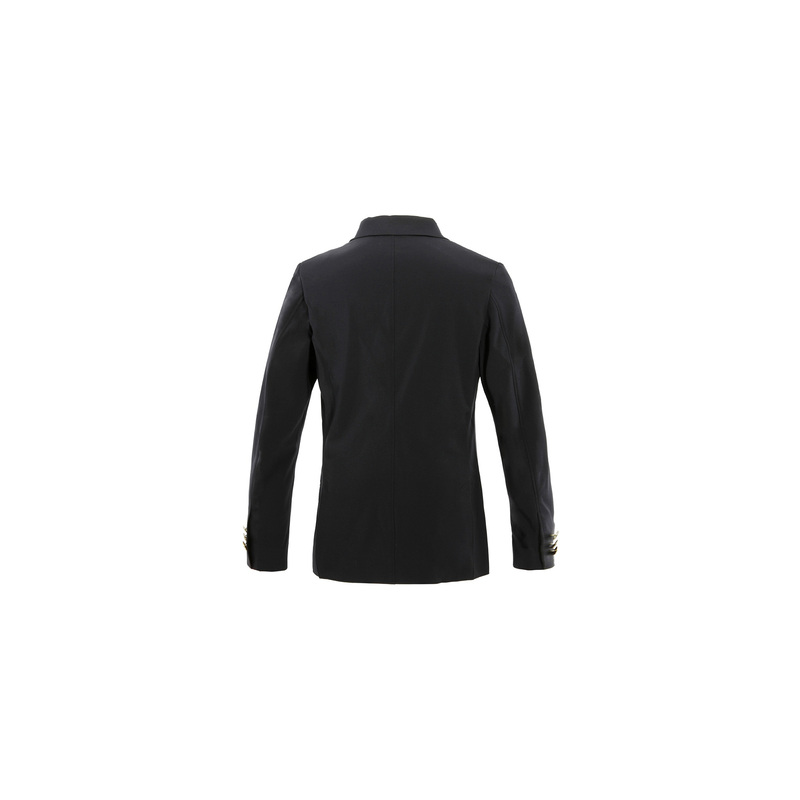 Flap of a left pocket and right collar has a tri-color stripes characteristic for Kingsland. 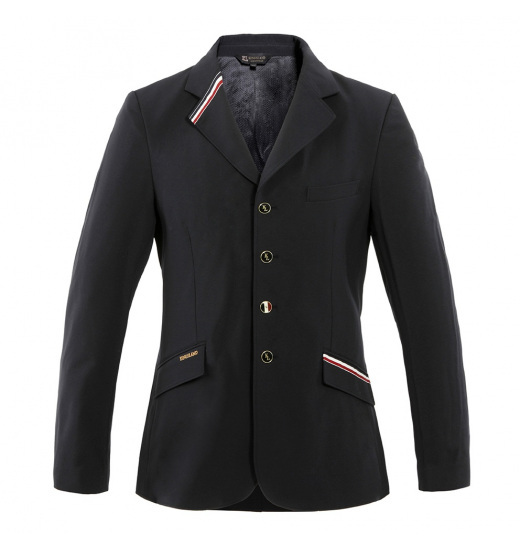 Well-tailored perfectly fits to the body giving a sense of freedom and unhampered.